Professionals in IT consulting and software solutions. Cloud services making system integrations unnecessary? Not true! But what if also system integration was a cloud service? Why is the use of ERP systems similar to that of 15 years ago? It doesn't have to be. The solution is enhanced automation and software robots. 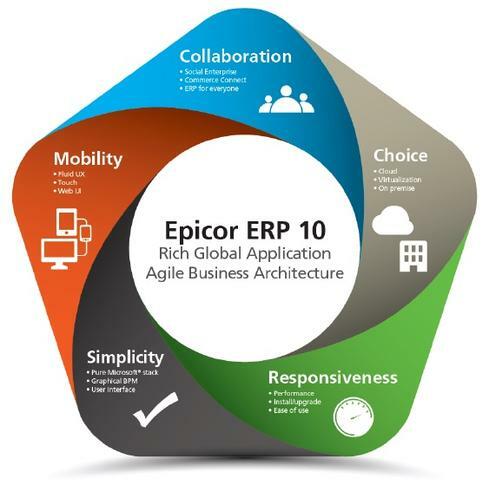 Epicor ERP is a next-generation ERP solution. It combines many versatile functionalities into one effective and manageable system. 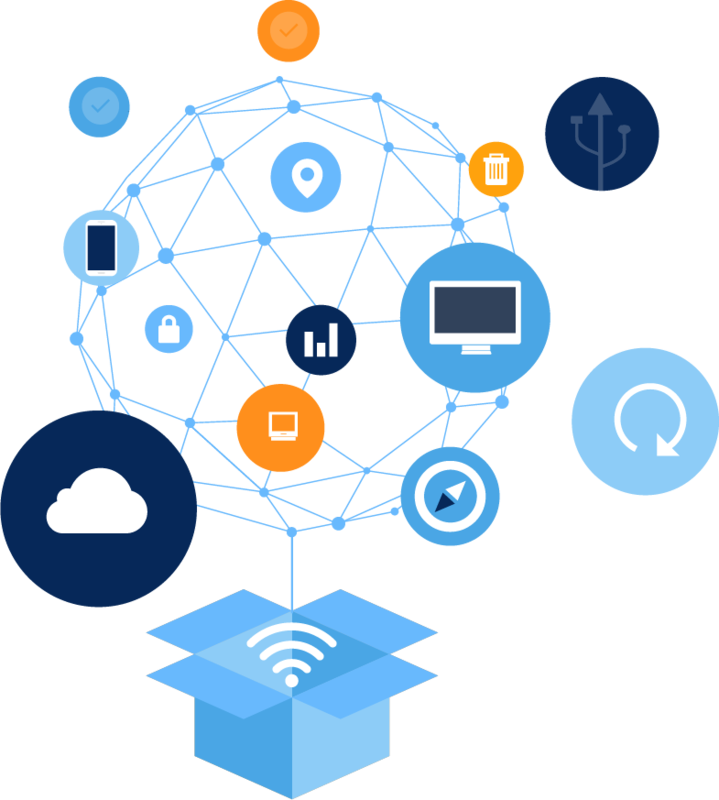 Smarttime Link is a powerful, feature-rich integration solution as a cloud service! It contains all the tools and services needed for implementing integrations. MediusFlow is designed to support and enhance an organisation's existing systems and activities by integrating seamlessly into the business processes. Service Oriented Architecture is founded on understanding the processes and providing them as logical services. The services form entities, taking the needs of business activities into account, and hiding the unnecessary complexity "under the hood". Smarttime Link cloud service, launched more than two years ago to enhance Netvisor integrations, continues its strong growth. It already enfolds 10+ systems and over 50 interfaces. Smarttime Link relays thousands of messages monthly. Smarttime develops good and tested solutions into ready-made packages. They help us to enhance the quality of solutions significantly, to shorten the implementation time, and to lower the costs. Have a look: would our solutions suit your needs, or would they stimulate new ideas for new solutions? Smarttime Link cloud service, launched more than two years ago to enhance Netvisor integrations, continues its strong growth. Smarttime now provides Netvisor integrations as service models. The co-operation between Smarttime and Netvisor was begun in autumn 2013. 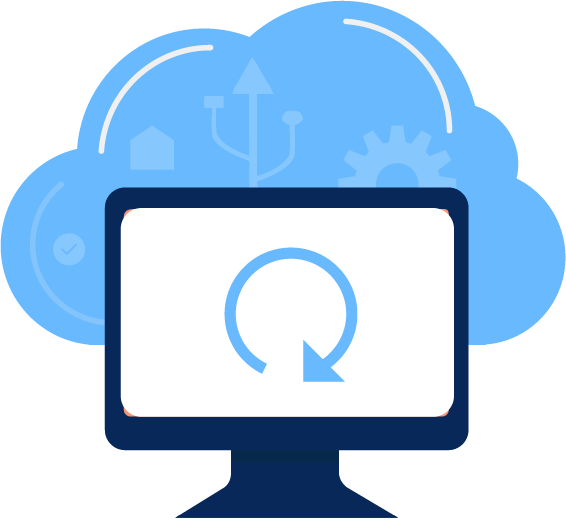 Smarttime has worked for years in order to improve the functionality of ERP systems, first by customizing, then integrating them. Now we have decided to take a step forward by launching a project investigating and implementing automation and robotics.